As a fan of Rare’s games of old, it makes me really excited to see a veteran of the company promoting their next game. 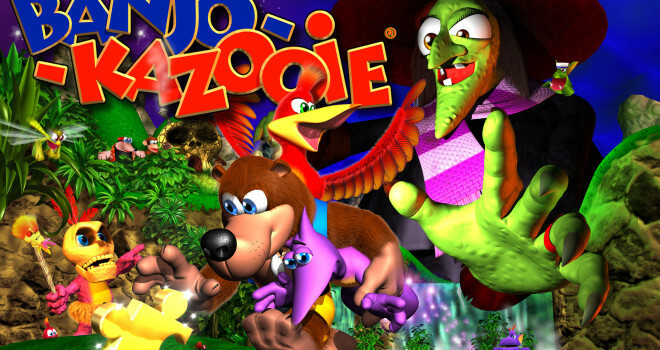 Personally, I’m hoping for a real third Banjo-Kazooie game. No cars this time, please.